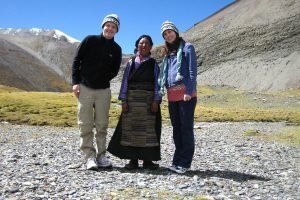 This is the 2007-2012 Tibet travel reviews category. 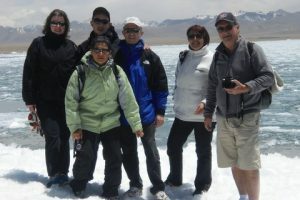 We keep receiving countless Tibet tour agency reviews from our distinguished foreign guests. 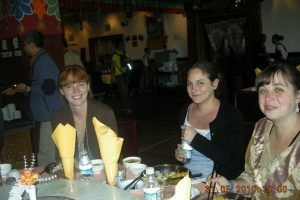 And our clients are from worldwide. 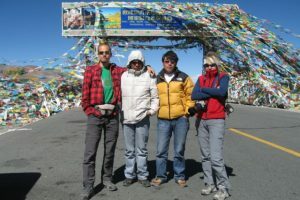 Each year there are more than 500 foreign travelers who book Tibet tours with Tibet Ctrip Travel Service (TCTS, www.tibetctrip.com is one of our team websites). 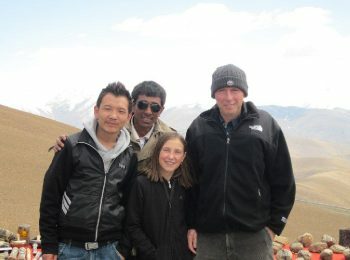 And we keep trying our best to satisfy every of our clients and most of them are happy with our Tibetan services. 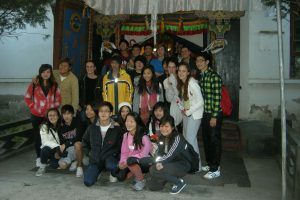 Here are just a few of them. 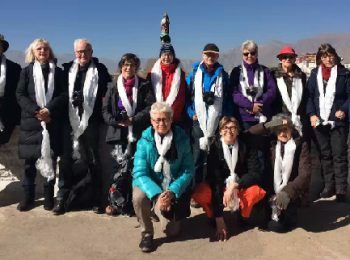 Wish you will enjoy your Tibet holiday like any one of them. 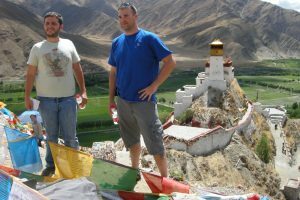 Further more you can also post your Tibet tour review and recommendation if you are satisfied with our Tibetan travel service. Thank you!